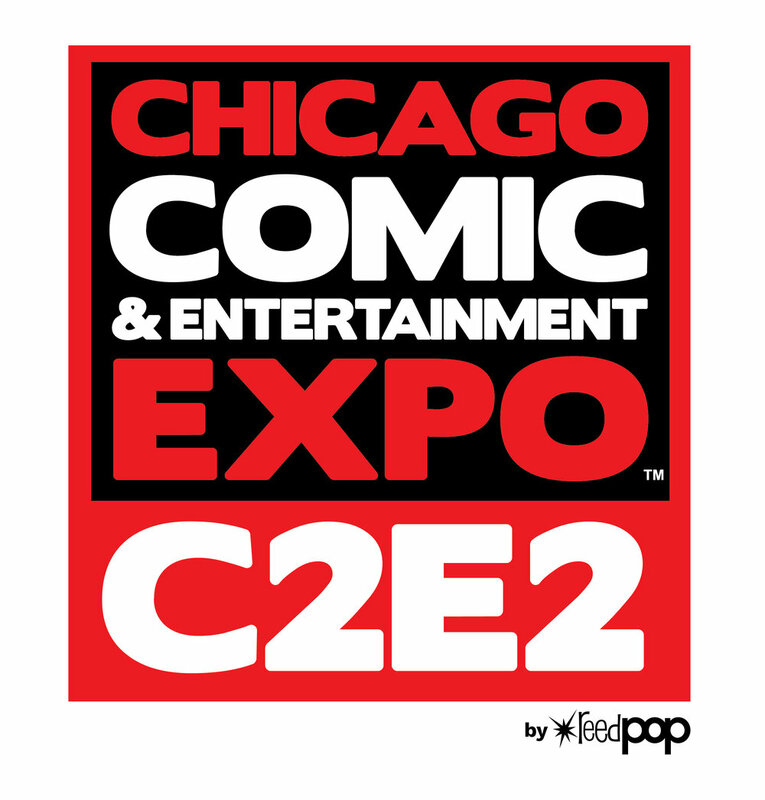 This weekend, C2E2 will be held in Chicago, and Valiant will be on hand with some cool exclusives and panels. 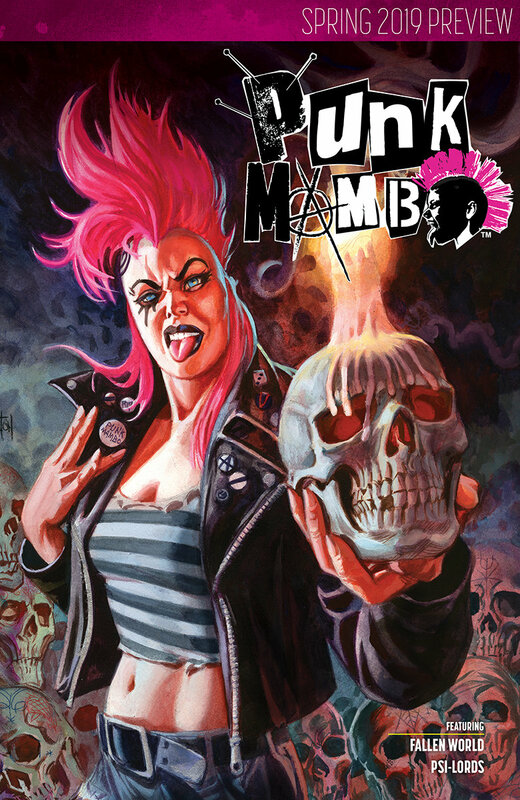 In addition to handing out their Spring 2019 Preview sampler, the publisher will host several panels throughout the convention. Tini Howard and Tim Seeley will be interviewed on the main C2E2 Live Stage, and the duo will also join Cullen Bunn and Alex Paknadel for a Valiant spotlight panel. Check out the details below, and let us know if you’ll be attending the convention.